Next Post: IS IT TRUE OR NOT ? You sure got that right! 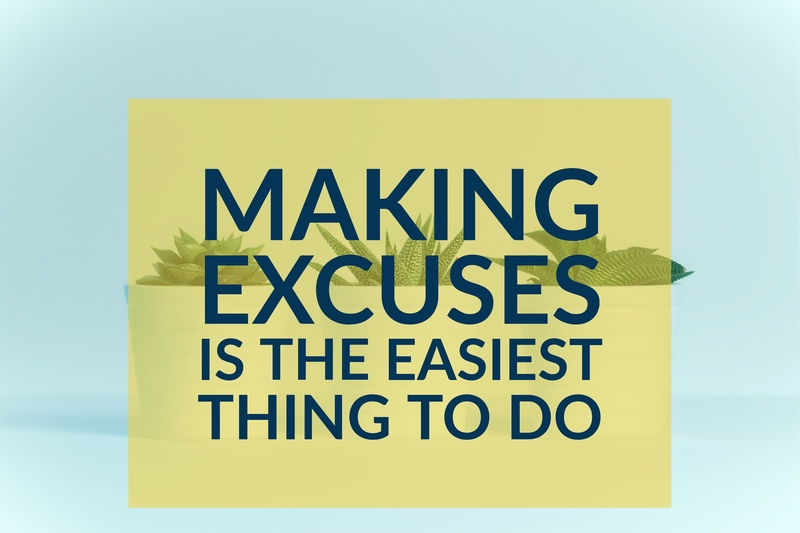 I know too many people who make excuses. And IMO, it is not cool. Getting out of something or excusing wrongful behavior is only hurting the one who is doing this type of behavior.